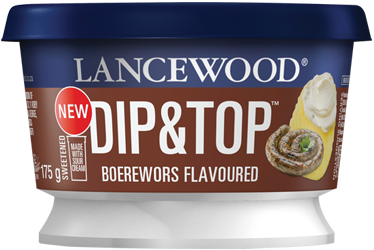 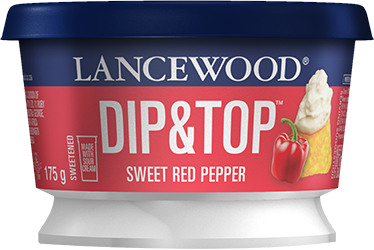 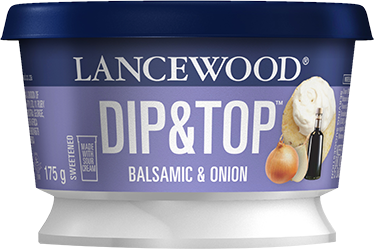 Our Dip & Top range is simply irresistible, with a flavour for every occasion. 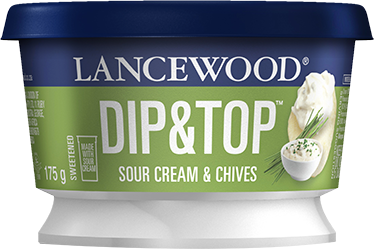 Made from real sour cream giving it a distinctive smooth and creamy texture. 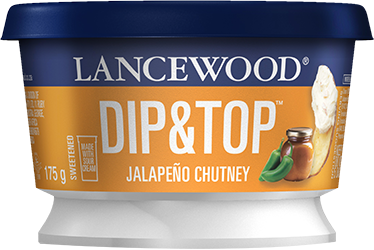 It is perfect for entertaining with crackers, lightly salted crisps or use as a topping on baked potato, steak or even nachos.